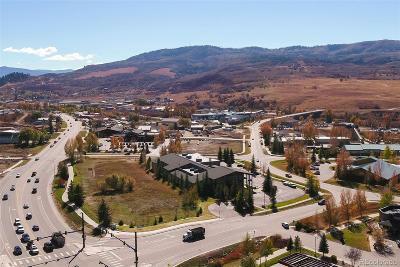 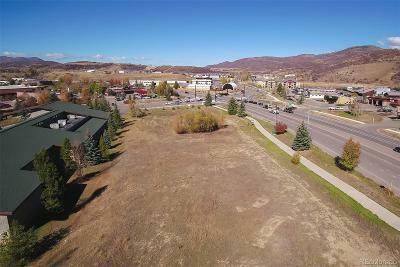 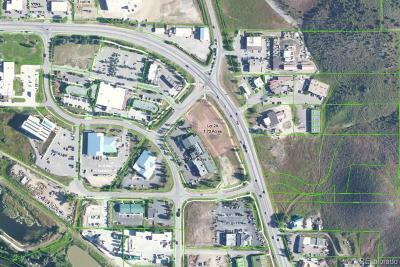 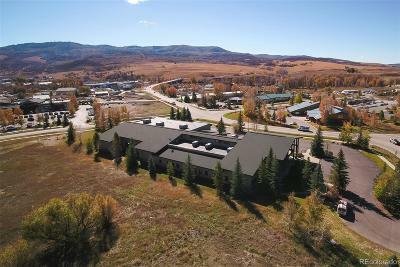 One of the most visible commercial sites in Steamboat Springs on the corner of US. 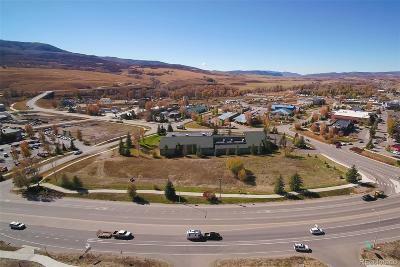 Highway 40 and County Road 129. With approximately 400 feet of frontage on Highway 40, the 1.72 acre lot is flat and offers an opportunity for any business that requires high traffic counts. 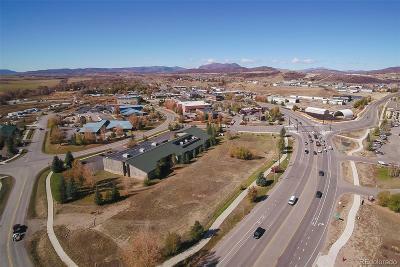 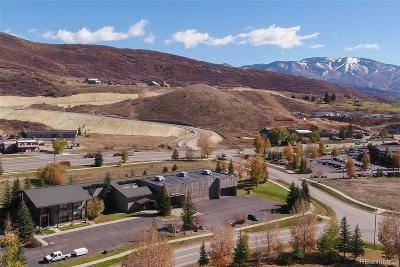 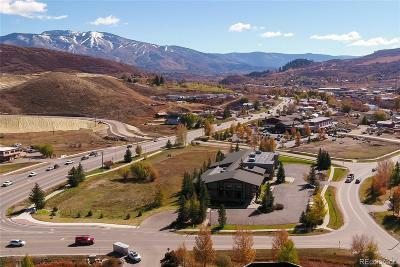 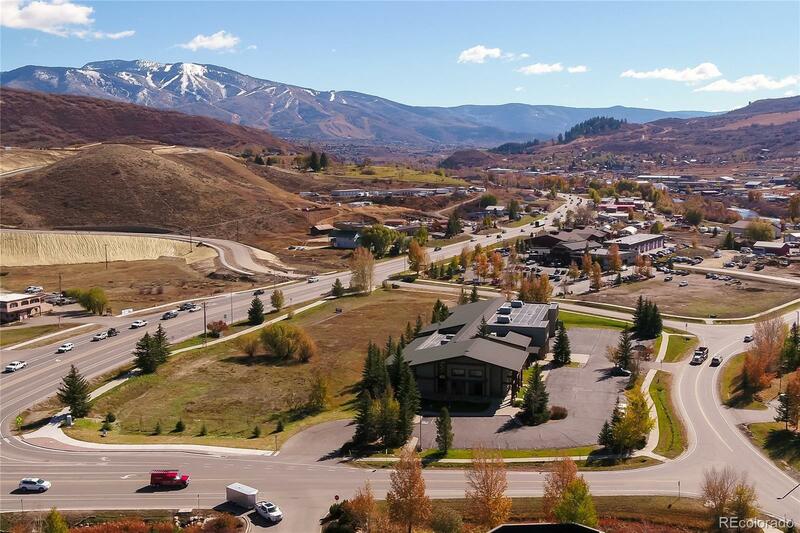 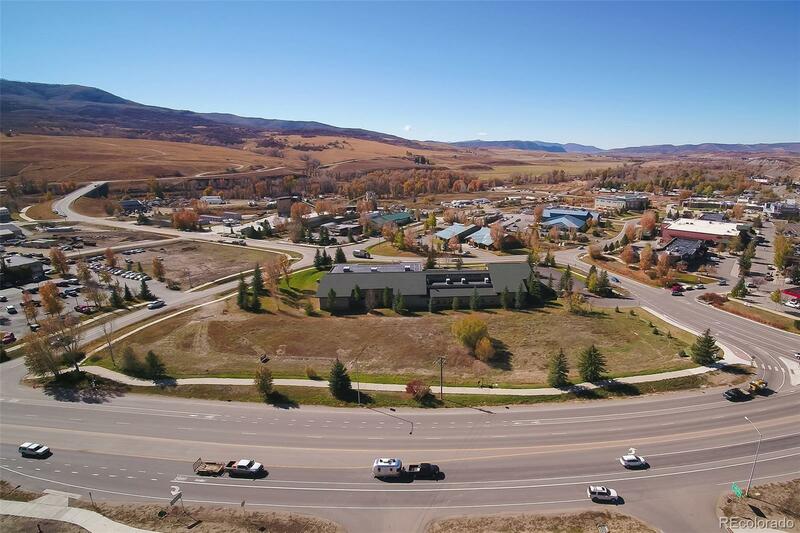 The property is located close to downtown and is in the path of growth with the new combined law facility and the Routt County Courthouse just a short walk away. 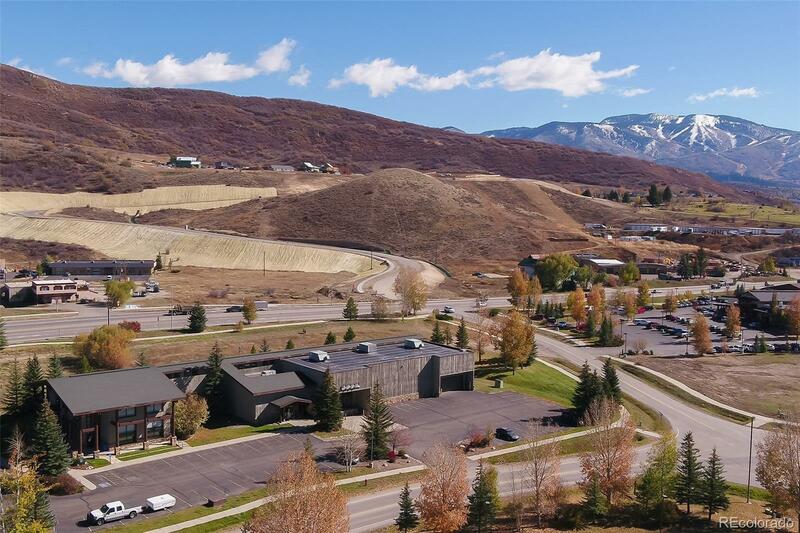 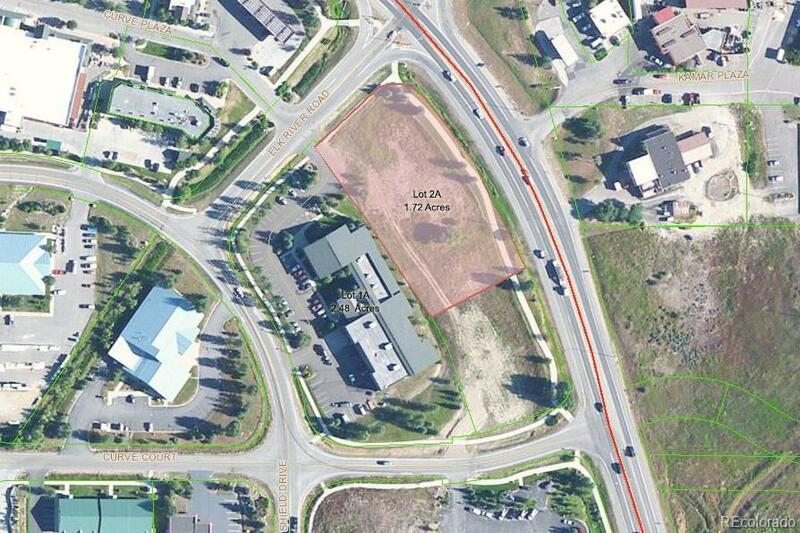 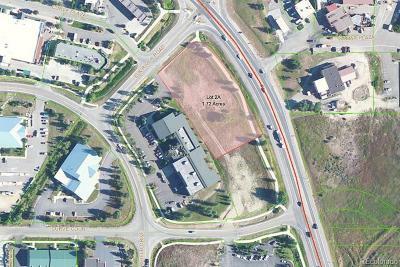 This lot can also be purchased with the adjoining commercial building that has over 22,000 square feet and a total of 4.2 acres for $5,500,000. 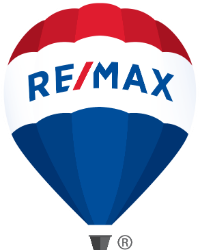 See MLS #5189649.